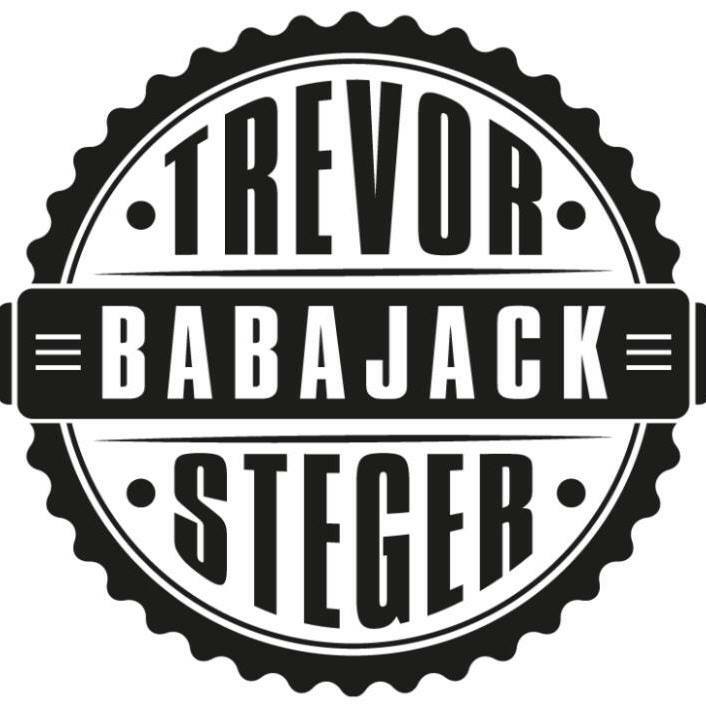 Trevor Babajack Steger was raised on listening to his mother, a club singer in the sixties and the only two records in his parents record collection, Johnny Cash and Rory Gallagher. In the late seventies his own musical adventures began by playing bass in a number of local punk bands. One night he went to a local venue to witness a band that would both change his thoughts and start him on the road of musical discovery. Nine Below Zero were the band and blues the hook. The day after he brought himself a Sonny Boy Williamson record and a blues harp. Years of practice and honing of skills that took him across Europe and Africa. In the early 90's, Trevor was in Zimbabwe. Living and working with the Shona people in Mashonaland East. During this time Trevor's first son, Jack was born. 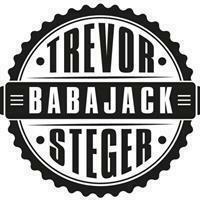 According to Shona custom, the father takes his son's name, so from that day forwards, Trevor was known as 'Babajack': The father of Jack. Founder member and co-song writer of the successful band ‘Babajack’ brought him to the forefront of the British Blues scene where he has been nominated numerous times for Best Harmonica Player along with Best Album and Song in the British Blues Awards.